In addition to the outright scams that we have previously talked about, there are a few tricks or shortcuts that unscrupulous roofers might engage in to cheat homeowners out of a few hundred dollars. Storm chasers and fly-by-night roofers are more likely to engage in some of these tactics than local roofing contractors because they are usually long gone before anyone catches on. Substitution of cheaper materials than specified in the job proposal is a common tactic. Make sure that the materials going on your roof are the ones you actually paid for. Some shady roofers have been known to charge for premium quality shingles, but only put standard quality shingles on the roof. If you can be present when the job is started, check out the wrappers on the bundles of shingles and make sure that they are the right ones. While you’re at it, check the color before the roofer starts installing them. The wrong color could have been ordered or there may have been a mix up in the delivery. Using unskilled labor is another way that roofing contractors will try to cut corners. This is important because a high quality roof installation is necessary for a high quality asphalt shingle roof. 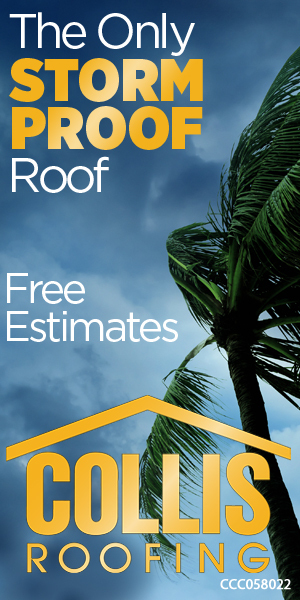 The best roofing contractors use highly trained and experienced roofing crews which results in a superior quality roof. Some roofing contractors will try to get by without liability insurance or worker’s compensation insurance. A good roofing contractor will protect his customers by carrying both types of insurance and will be happy to provide proof of coverage. Don’t use uninsured roofing contractors. You don’t want to have to deal with a claim against your homeowner’s insurance policy in the event of an accident. A roofing contractor moves into an area that has been hard hit by hail that damaged hundreds of roofs. The roofing contractor signs up some customers and then subcontracts the work out to independent roofers and buys the materials on credit at the local building supply company. After the work is complete, the customers pay the contractor in full but the contractor does not pay the subcontractors or the materials yard. Instead the contractor pulls a fast one and leaves town. The subcontractors and the materials yard file liens on the house and homeowner has no choice but to pay the amounts due to the subcontractors and the materials yard. The homeowner ends up paying for the roof twice and if anything goes wrong with the roof the homeowner will have to pay a local roofer to fix it. The homeowner certainly cannot depend on the original roofing contractor to honor any warranty claims. The homeowner could avoid both of these problems by dealing with an established, reputable local roofing contractor who can’t afford to treat customers this way. They would quickly be out of business if they did. In addition, a local contractor is easy to find in the event of a dispute.